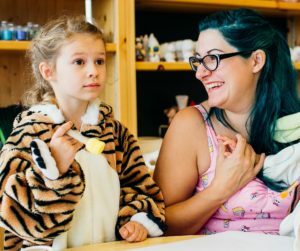 Looking for a fun winter evening for you and your daughters? Or you and your mom? Sign up for our Mom & Daughter Paint Night! Join us on Thursday, February 9 from 6-9pm for a family friendly evening with no Studio fees, raffles, light snacks and refreshments. Second date added – Wednesday, February 8 from 6-9pm. Event is full but you can be added to a wait list! Third date added – Thursday, February 2 from 6-9pm. Event is full but you can be added to a wait list! *Cover Charge is $12 each, groups of 6 or more are $6 each. Cover charges must be paid ASAP or your spot will be given away to people on a wait list. Cover Charges are non-refundable. 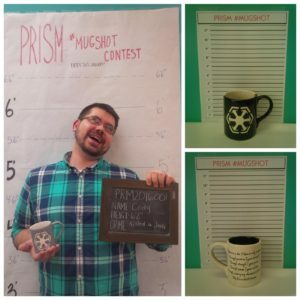 This event is private and is open to all ages. 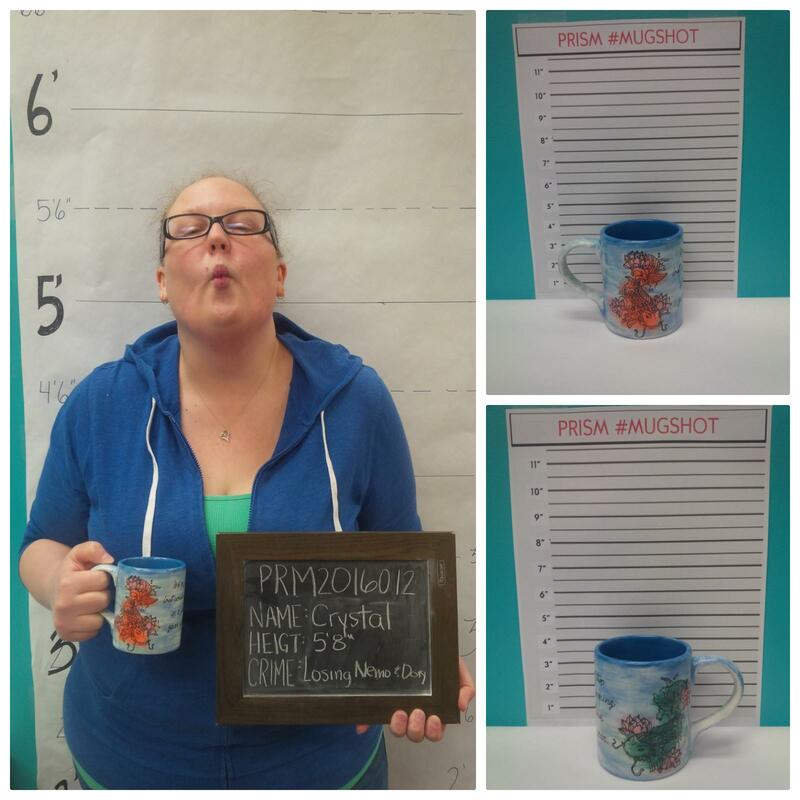 Space is limited, sign up in the Studio or by phone at 604.792.9511. 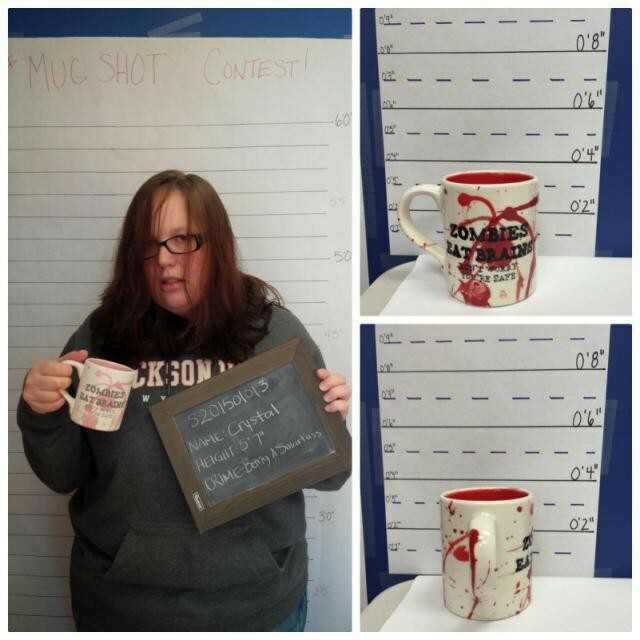 Enter our Annual Mugshot contest this January. 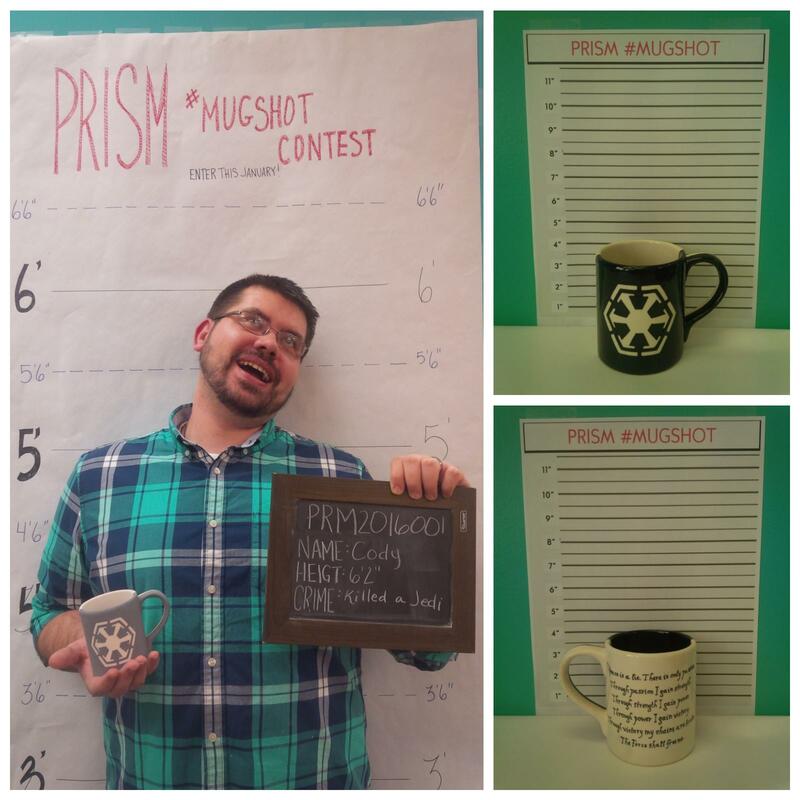 Come in and paint a mug and have your “mugshot” taken for a chance to win a PRISM Gift Certificate!